Here's the explicit version of Tity Boi's new single with Fergie. "B.O.A.T.S. II" September 10th. Stream Netflix (Prod. By Diplo & C-Note) [Dirty], the newest drop from 2 Chainz which features Fergie. The cut was released on Monday, August 26th, 2013. 2 Chainz continues to impress with each new leak, and Netflix (Prod. By Diplo & C-Note) [Dirty] is no exception. 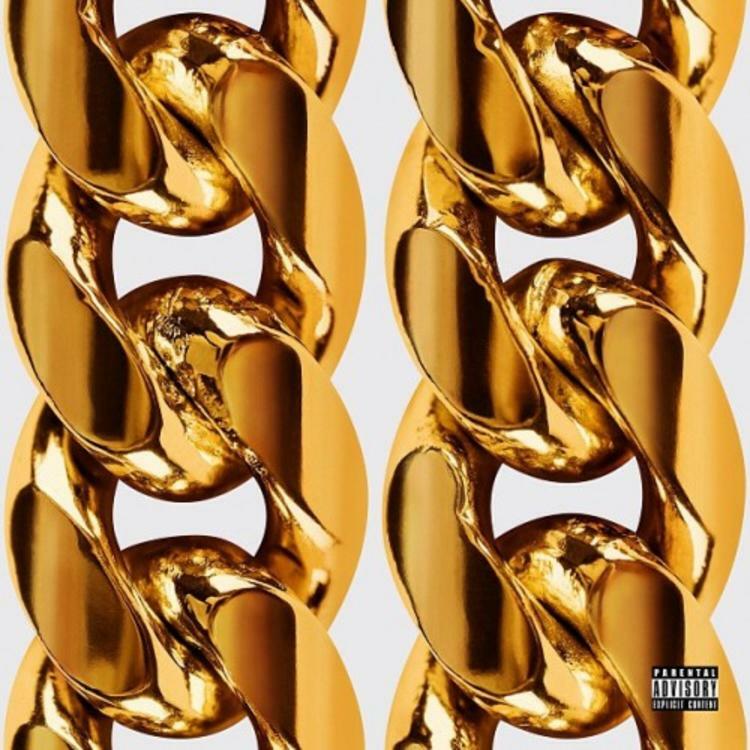 It's strengthens 2 Chainz's already impressive body of work, which has seen positive change over the years. We're most definitely anticipating 2 Chainz's next offering. Have you heard 2 Chainz's I Do It, featuring Drake & Lil Wayne? If you're down, make sure to visit 2 Chainz's profile page for the newest info, news, songs, and mixtapes. Make sure to hit 2 Chainz with a follow and/or like on Facebook and Twitter. I just bought me a new watch and these new niggas just watchin'"